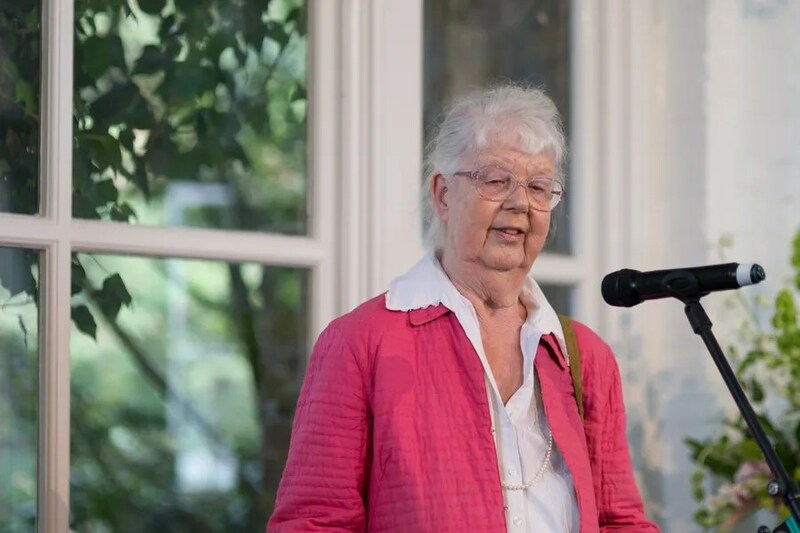 ACHUKA was privileged to be invited to Book Trust’s presentation of the first Lifetime Achievement to Shirley Hughes yesterday, at the Orangery in Holland Park. 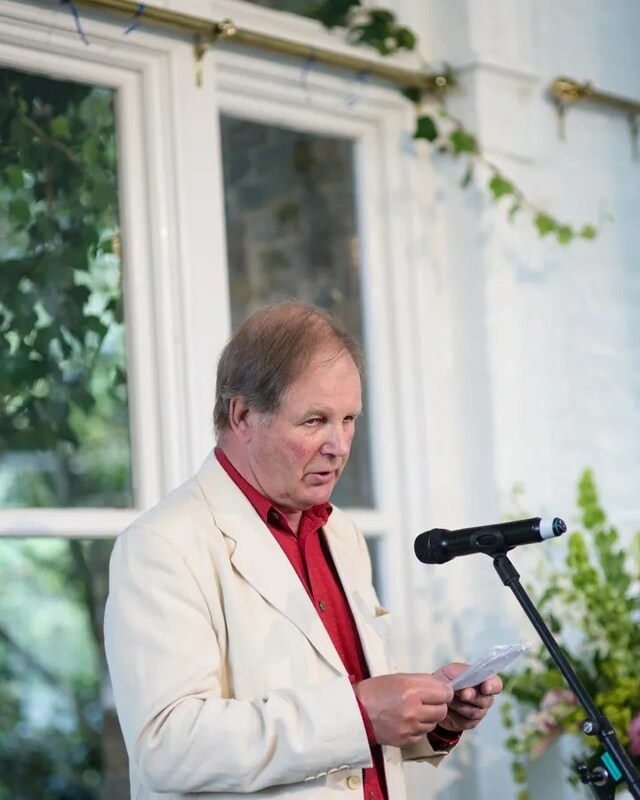 Michael Morpurgo agave an introductory speech (written in the mistaken assurance that Shirley would be wearing a hat, as she generally does to literary parties) which had just the right mix of humour and veneration. There were lots of ‘great & good’ people in attendance, including the new Children’s Laureate, Chris Riddell. 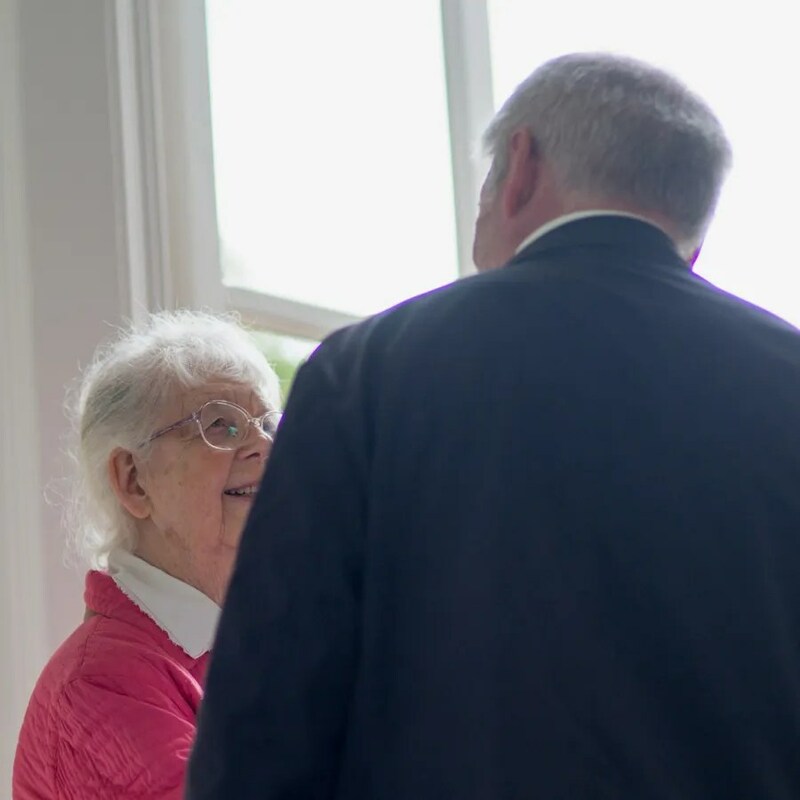 It was a particular pleasure for me to see Clare Hall-Craggs acting as Shirley’s chaperone as well as meeting up with, for the first time in years, Ted Dewan, both longtime ACHUKA friends. After the formalities, a local Y2 class were treated to a special live drawing session in an outside marquee. 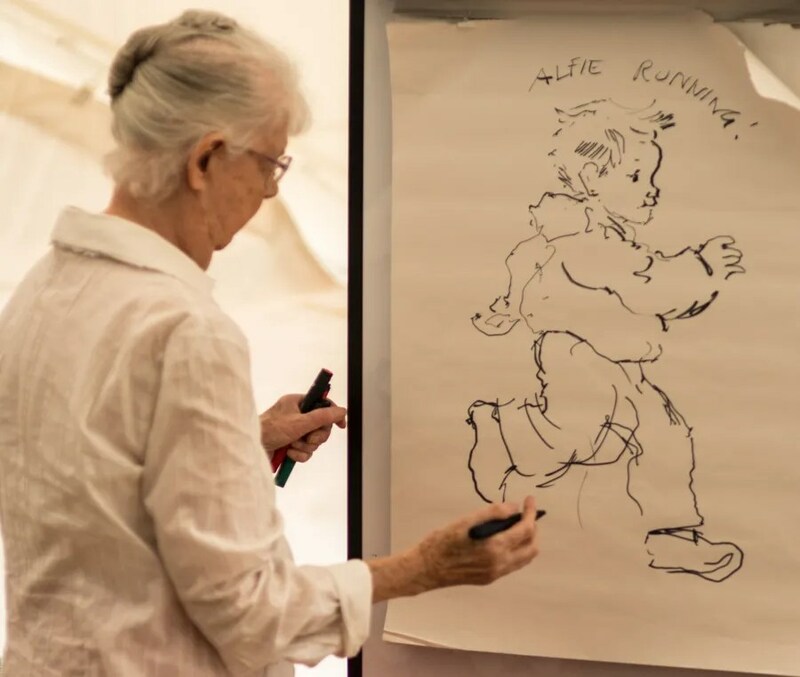 Shirley drew Alfie running and two illustrations based on comical rhymes, all undertaken in a charming non-performance-like way, so that it was as if we were watching her draw in a home setting. 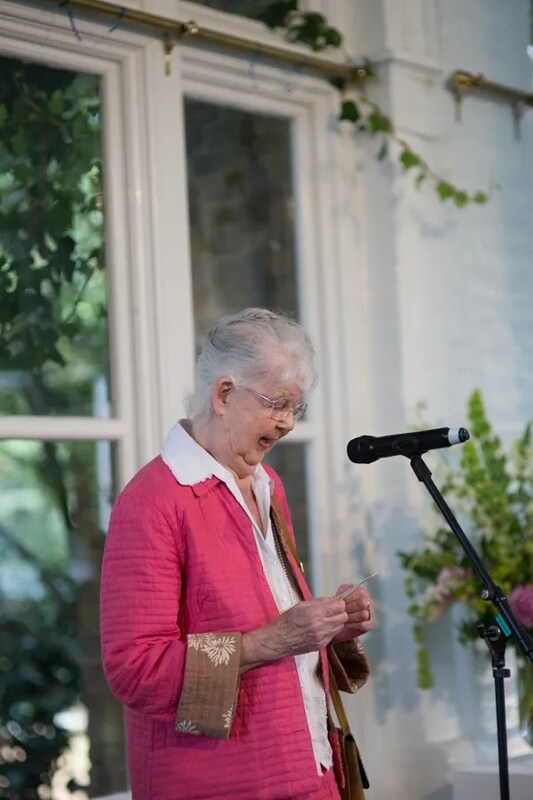 I wish my three grownup children and both grandchildren, all of whom have loved her books, could have been there. 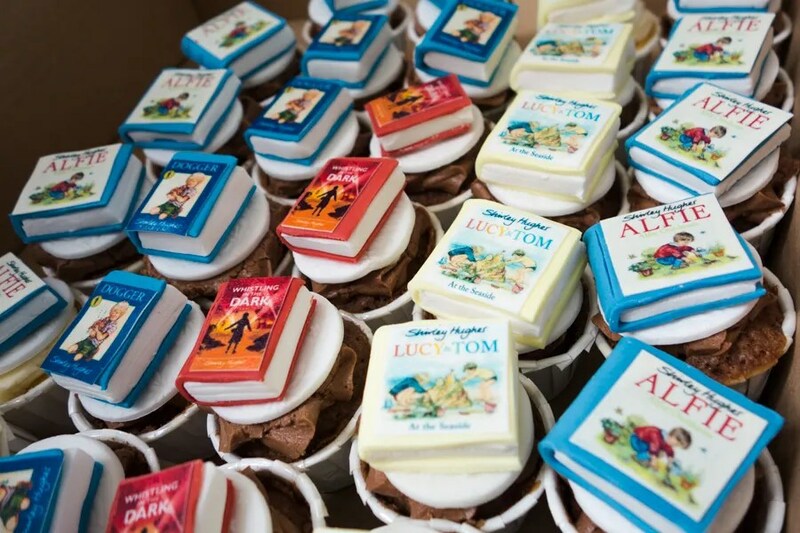 The cupcakes featuring Shirley Hughes book jackets (pictured below) were made for the occasion by Bluebell Kitchen. The prize has been set up by National Book Tokens – which runs Caboodle – to honour the store which has demonstrated the best use of the Caboodle scheme in that month. 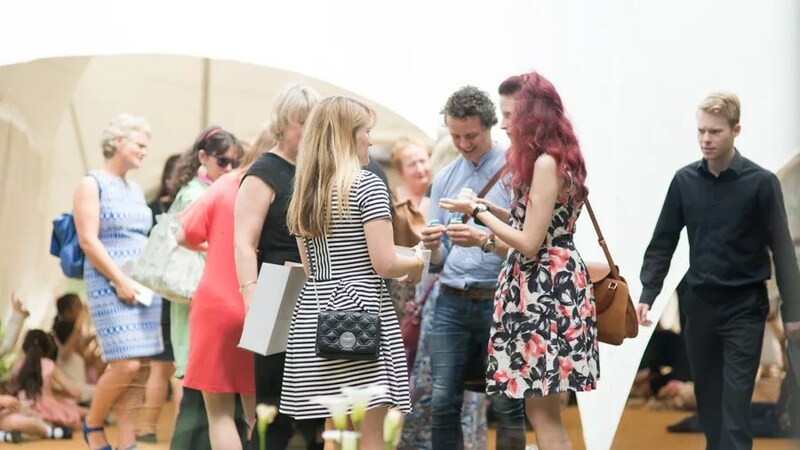 Caboodle is a rewards programme which offers a direct marketing service for booksellers to reach their local customers, along with encouraging bookshops to sell national book tokens – and customers to buy them – via rewards when buying national book tokens. 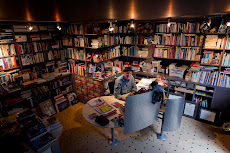 via Camden Lock Books wins Caboodle award | The Bookseller. The longlist for the Branford Boase Award 2014 was announced earlier today. The Award is given annually to the author of an outstanding debut novel for children. Uniquely, it also honours the editor of the winning title and highlights the importance of the editor in nurturing new talent. 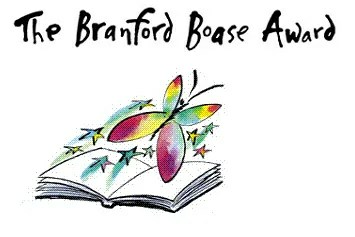 The Branford Boase Award judging panel has an extremely successful record in picking future best-selling and critically acclaimed authors. 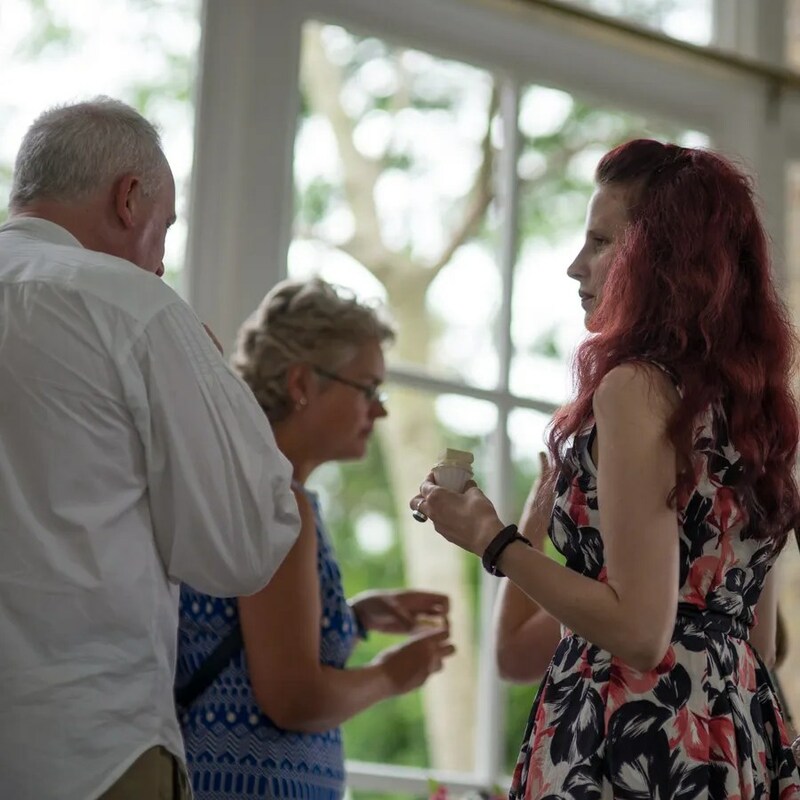 Previous shortlisted and winning writers include Marcus Sedgwick, Meg Rosoff, Philip Reeve, Cathy Cassidy, Kevin Brooks, William Nicholson, Frank Cottrell Boyce, Mal Peet and Bali Rai. This year the judges are children’s books consultant and Bookstart founder Wendy Cooling; Tamara Macfarlane, author and owner of Tales on Moon Lane bookshop; Alec Williams, hugely experienced former librarian now a storyteller and consultant; and Dave Shelton, author of A Boy and A Bear in a Boat, winner of last year’s Branford Boase Award. 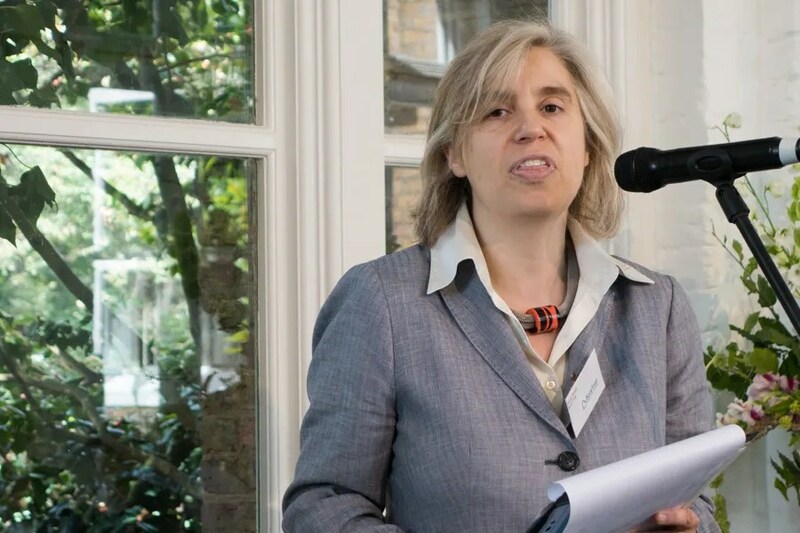 The panel is chaired by Julia Eccleshare, children’s books editor of The Guardian. The shortlist for the Award will be announced on 1st May 2014. The winner will be announced on Thursday 10th July at a ceremony in London. Acclaimed young adult fiction writer Mandy Hager has been awarded the Katherine Mansfield Menton Fellowship for 2014. The Fellowship is one of New Zealands oldest and most esteemed literary awards. It provides a residency of at least six months in Menton, France and NZ$75,000. The support of the city of Menton enables a New Zealand author to work at the Villa Isola Bella, where Katherine Mansfield lived and wrote during the latter part of her life. 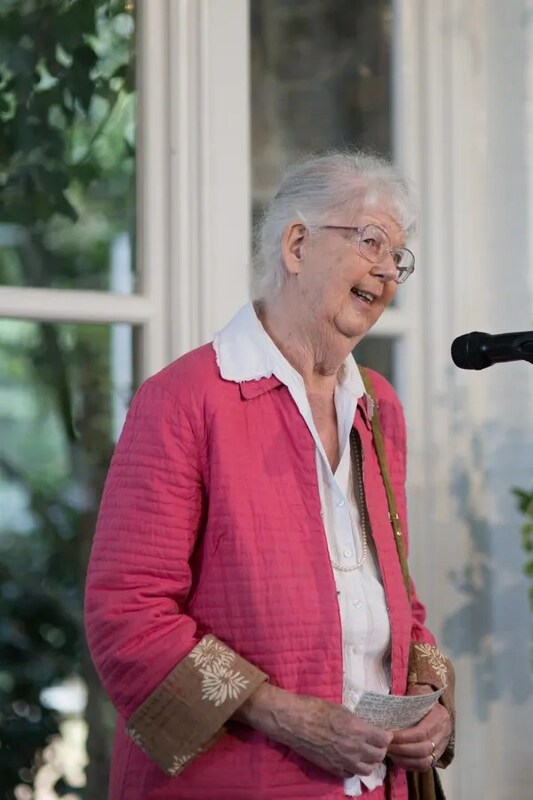 “This generous residency is every New Zealand writer’s dream, not only for the opportunity to travel to Menton and walk in the footsteps of many of our greatest writers, but also because it provides the gift of time and freedom from usual work commitments,’’ Hager says. Mandy Hager has written eight novels, as well as short stories, scripts, and non-fiction resources for young people. She won the Esther Glen Award for Fiction for her novel Smashed and Best Young Adult Book in the 2010 NZ Post Book Awards for The Crossing, the first book in the popular ‘Blood of the Lamb’ trilogy. Her 2012 novel, The Nature of Ash, was a finalist in the 2013 New Zealand Post Children’s Book Awards in the Young Adult Fiction category, and won the LIANZA Young Adult Fiction award. Her latest book, Dear Vincent 2013, about painting, suicide and Vincent Van Gogh, was written with the support of the 2012 Beatson Fellowship. via Beatties Book Blog – unofficial homepage of the New Zealand book community: Young Adult author gains 2014 Menton Fellowship. 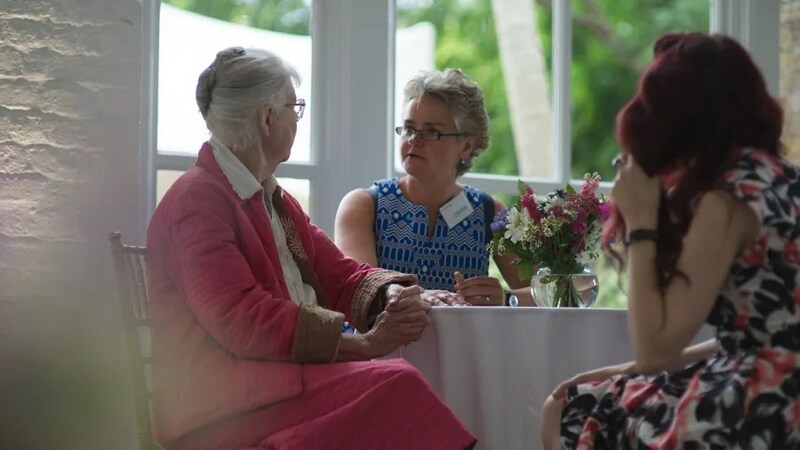 via Beattie’s Book Blog – unofficial homepage of the New Zealand book community: LIANZA Children’s Book Awards Announced. 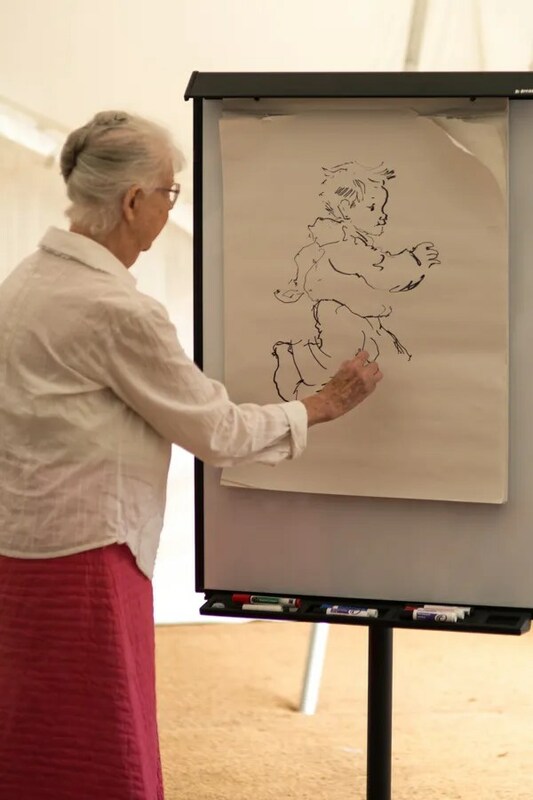 One of New Zealand’s best loved authors has had the country’s top award for children’s books renamed in her memory. 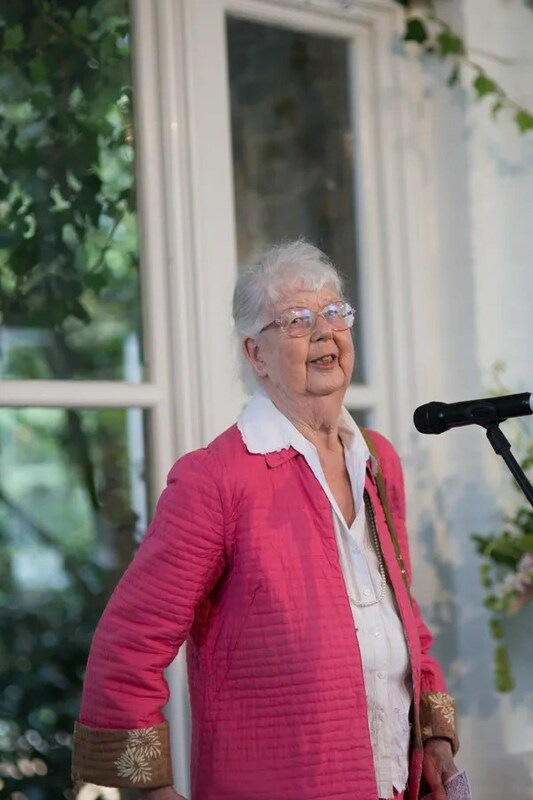 The New Zealand Post Children’s Book Awards has announced that the top prize in the competition will be now be known as the New Zealand Post Margaret Mahy Book of the Year award. 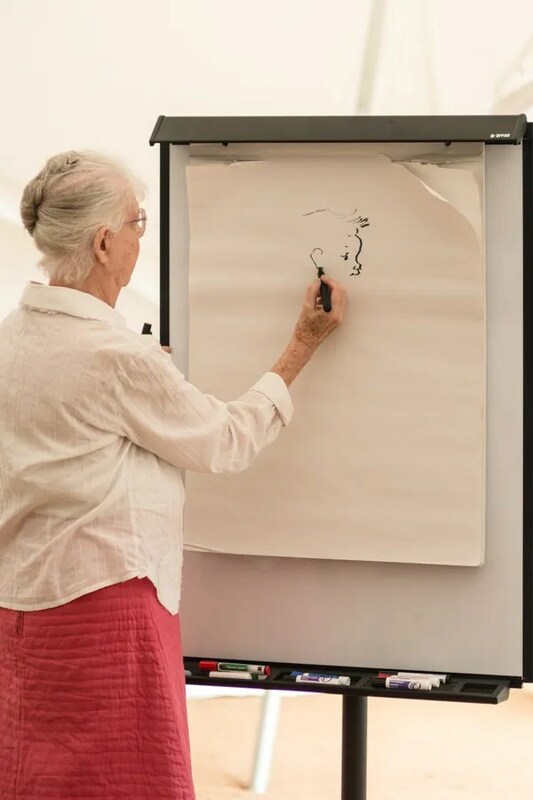 Mahy was a previous finalist and winner of the New Zealand Post Children’s Book Awards and is a finalist in this year’s picture book category for her book Mister Whistler. via Book award renamed in honour of Margaret Mahy – Entertainment News | TVNZ. Two unpublished young authors have landed themselves £10,000 book deals after winning the first Guardian Hot Key Books Young Writers prize. 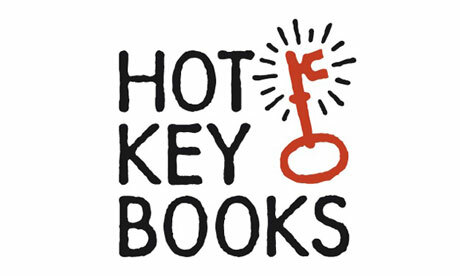 Vivian Versus the Apocalypse by Katie Coyle, 25, from New Jersey, and The Rig by Joe Ducie, 24, from Perth, Australia, will both be published by Hot Key Books on 5 September this year. The books were named joint winners of the award, for new writers between 18 and 25 writing for readers between 13 and 19 years old. 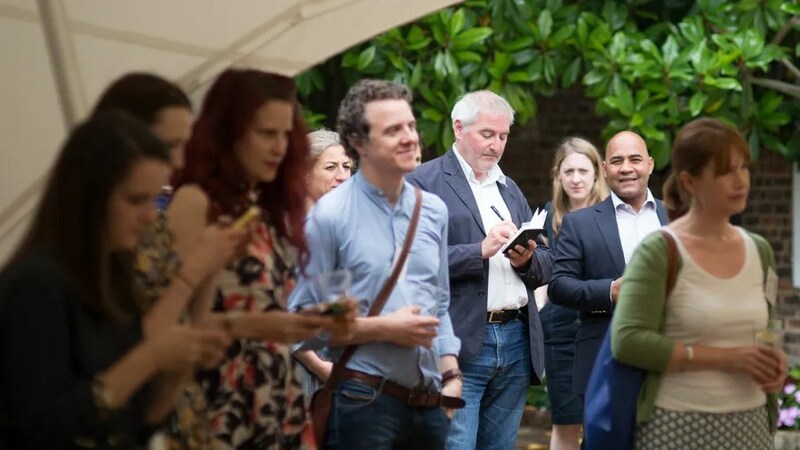 They were picked by a panel of judges including the Guardian’s Julia Eccleshare, authors Will Hill and Elen Caldecott, bookseller John Newman and Hot Key Books publisher Emily Thomas. Thomas said their win marked the arrival of "two fantastic new voices" in young adult fiction. via Young writers award gives two new authors £10,000 deals | Children's books | guardian.co.uk.